Food pairing: As an aperitif or serve with salads, grilled fish or white meats or soft cheeses such as Brie. 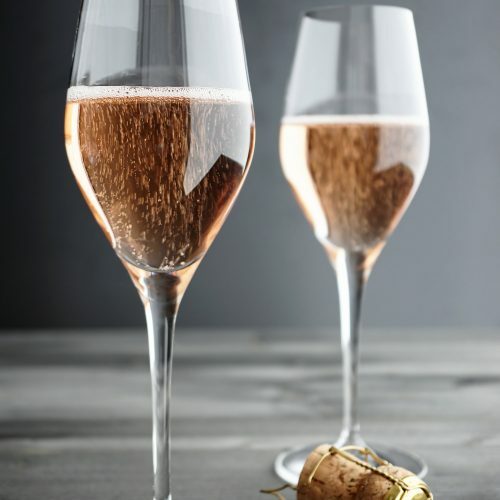 A sparkling Rose, from the Canella family, made with the Pinot Noir grape to give a fresh, delicately fruity Prosecco style wine with the seductive appeal of pink. Ideal as an apertif or with any fish or white meat. The rose coloured must is obtained from the first pressing of the Pinot Noir grapes. 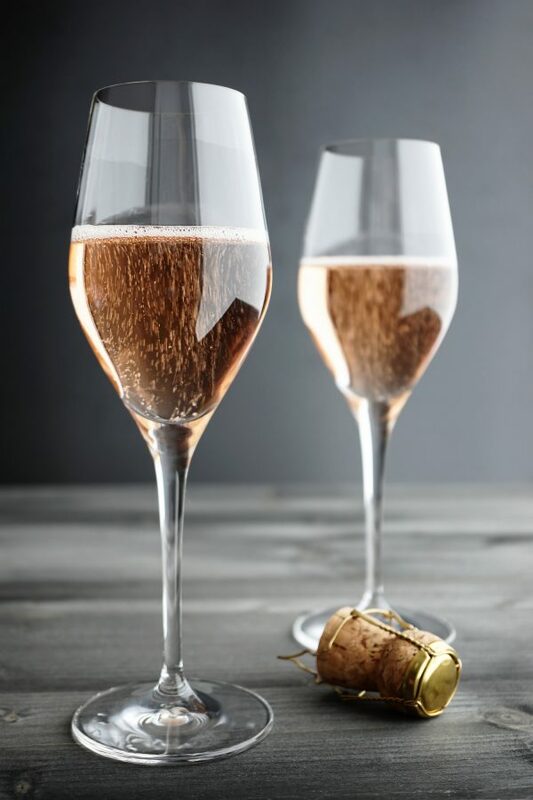 The second fermentation is with the Charmat method in stainless steel tanks to give a sparkling wine that is freshly fruity but also mellow with a delicately fragrant perfume.